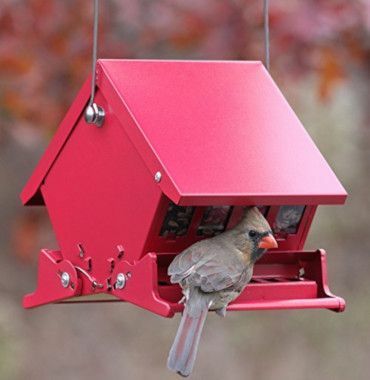 Shop JCs Wildlife for all your Backyard Birding needs! From small to extra large feeders. Shop now! 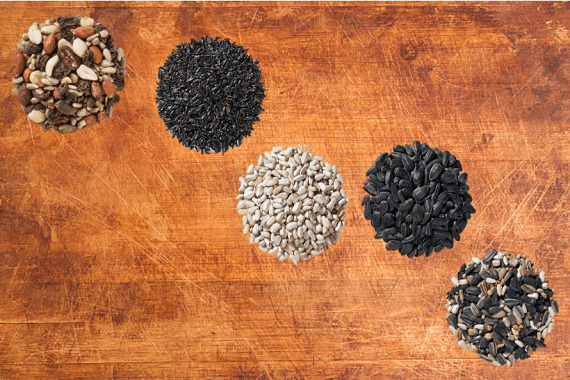 Check out our huge variety! 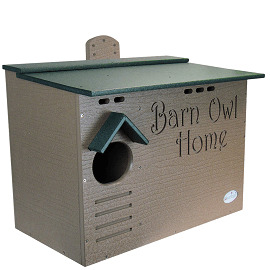 Find the perfect home for your birds! 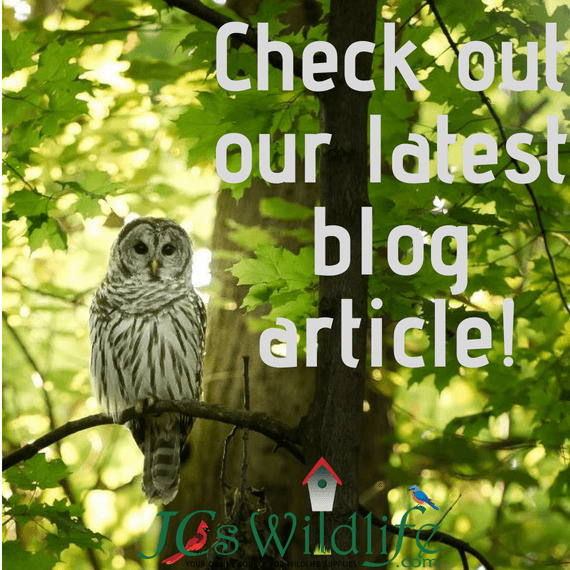 Suet cakes, seed cylinders, hummingbird nectar and more! All JCs products are made in the USA! 2-Pack Original Best-1 Hummingbird Feeder Replacement Bottom for 32 oz. 72 oz. 8 oz. 2 Pack of Best-1 Hummingbird Feeder Replacement Bottom. 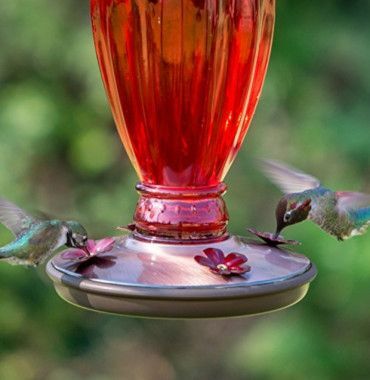 These bottoms will fit all Best-1 Hummingbird Feeder Jars! 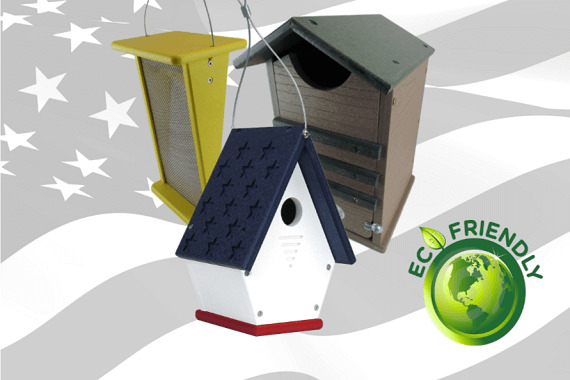 BESTRB Features: -Bottom.-Fit all feeders.-Made in the USA. This unique 12" and 15"planter are digitally printed in the USA with 3-year UV-resistant inks. Features a double-walled rim and drainage hole. 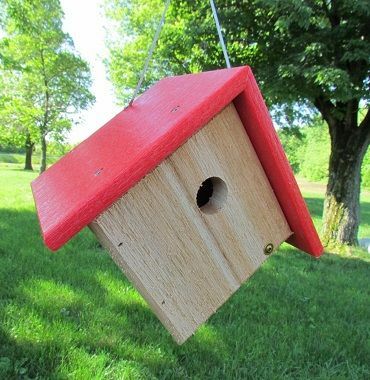 Made of lightweight, durable polypropylene. 2-Pack Original Best-1 Hummingbird Feeder - Glass Bottle & Plastic Base 32 oz. 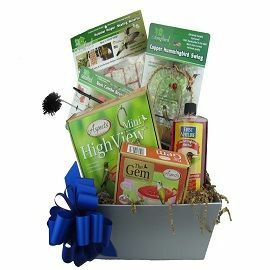 Find out more about the products we make in our shop!